Stephanie Mah is a Master’s of Planning graduate from Ryerson University from the School of Urban and Regional Planning. She currently works as a Planner with the City of Edmonton. Seeing her parents and grandparents “age in place” and unlikely to move from their community, Stephanie concentrated her research on alternative transportation options for older adults in suburban municipalities. 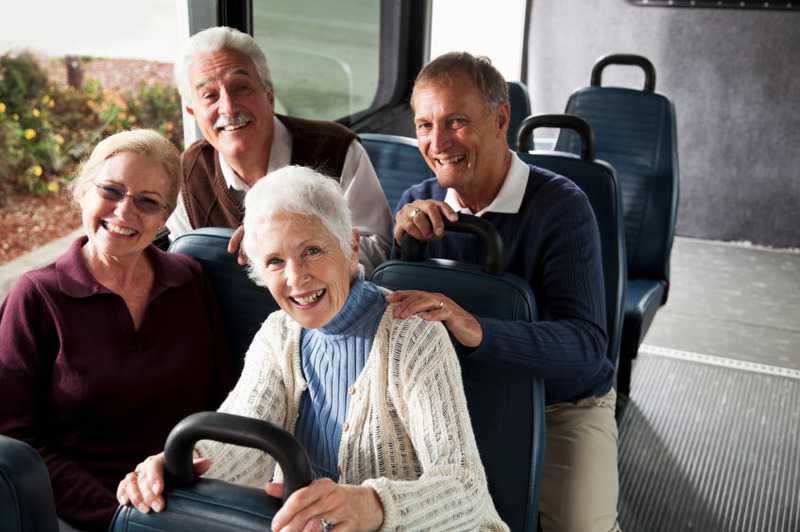 Public transportation can be a potentially attractive alternative to driving for older adults, particularly for those who cannot drive due to health decline. Encouraging the shift of older adult travel behaviour from automobiles to transit could be accomplished through incentive programs. Her presentation focuses on the Town of Oakville’s free bus program for older adults, which provides free bus service to older adults one day a week at no cost. Stephanie has presented her research internationally at the Transport and Health Conference in London, UK in July 2015 and at the Transportation Research Board Conference in Washington, D.C. in January 2016. Stephanie and her supervisor, Dr. Raktim Mitra, are working on publishing this research.